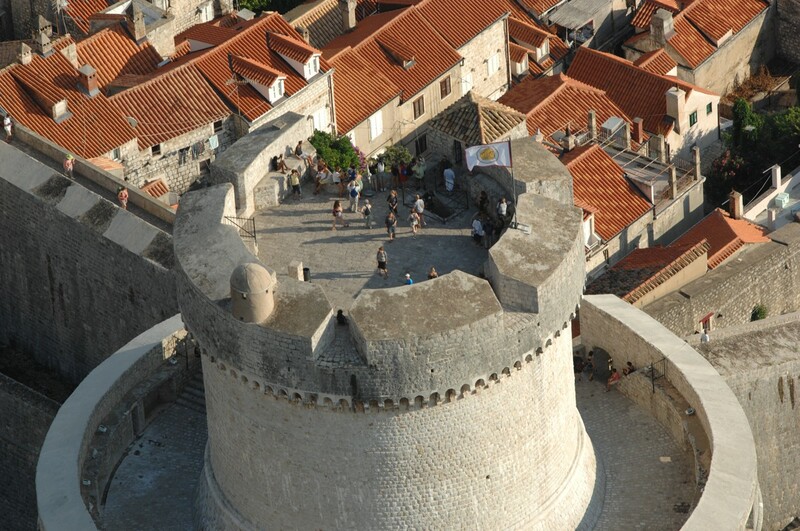 In the first nine months of this year 672,000 people visited Dubrovnik’s City walls, making a seven per cent increase on figures from last year. With still two months to go, it looks like 2009’s record figure of 765,000 visitors could be broken. September alone saw a 15 per cent increase in visitors based on last year, with 129,000 visiting the City’s wall compared to 112,000 in 2011, making September 2012 a record breaking month. The Friends of Dubrovnik Antiquities Society maintain the walls at Ston also, where in the first nine months of 2012 more than 30,000 people visited, an eleven per cent increase on 2011.